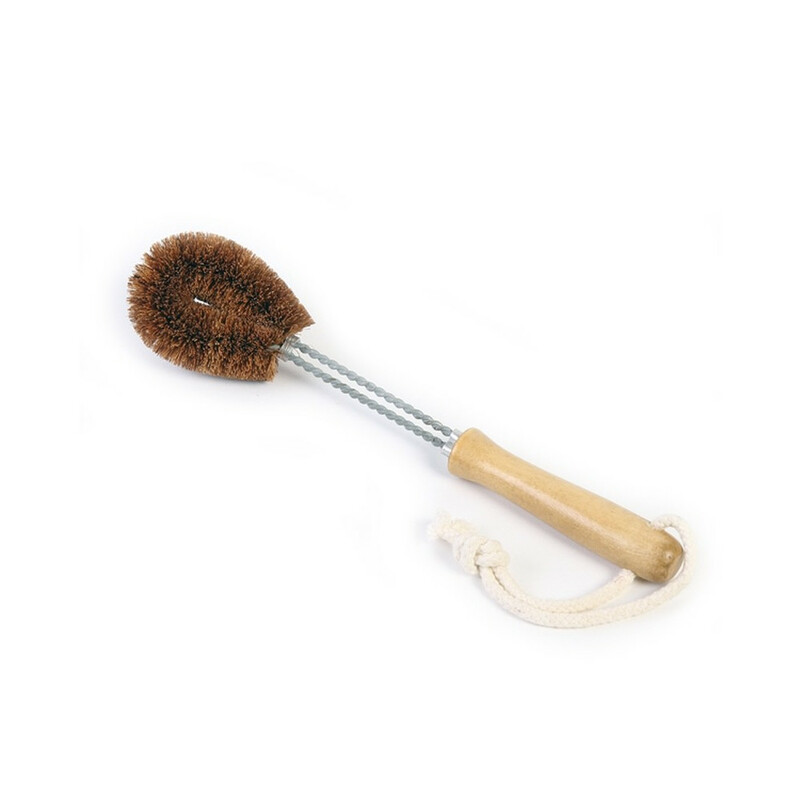 The Dish brush is handmade from unbleached coconut fibre. Has a galvanised wire and sustainable timber handle. Coconut fibre is a sustainable vegetable fibre from the husk of the mature coconut. 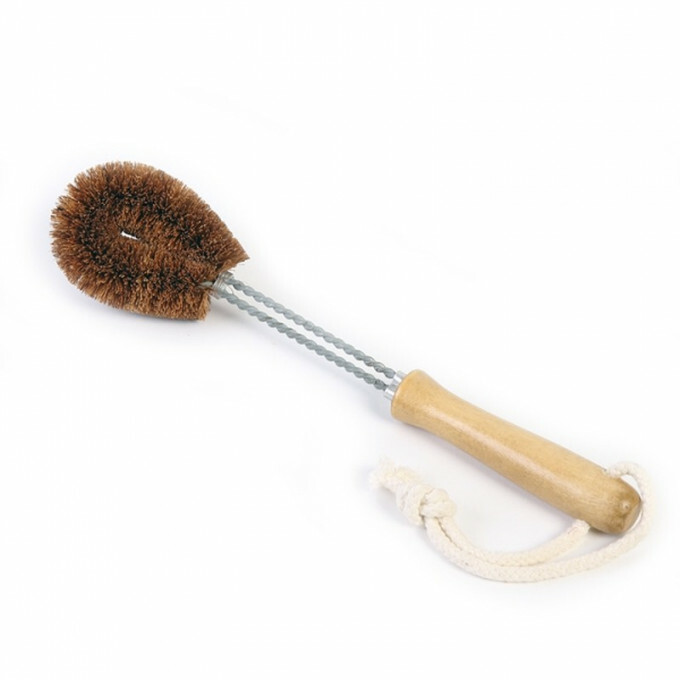 It is naturally antibacterial so won't become smelly or mouldy. It is chemical free and long lasting.